Veterans of Foreign Wars annually conduct contest for both Youth and Teachers. This year representing Price-Anderson Post 341for the National Honor of Teacher of Year 2019 Ms. Kelly Harper, Amidon-Bowen Elementary School, Washington, D.C.
By prevailing upon Congress and the administration to fulfill the nation's commitment to care and provide for her defenders and their dependents in their time and to ensure that the United Stater remain ever vigilant while maintaining a strong. 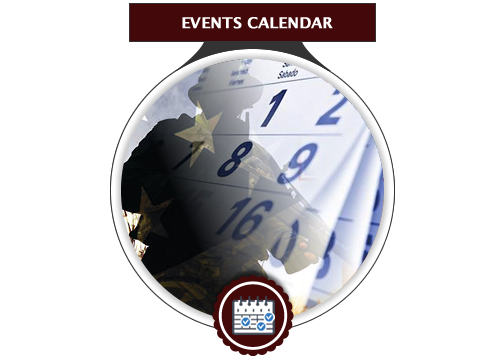 VFW DC - Veterans of Foreign Wars District of Columbia - Promoting and Assisting Veterans of Foreign Wars. 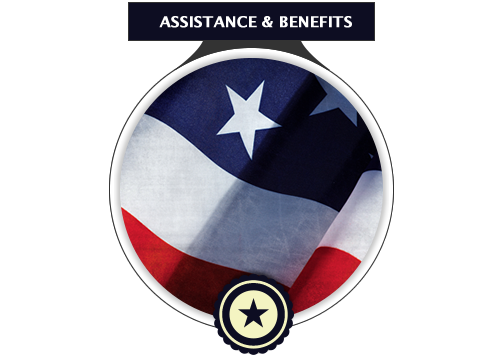 Ensure veterans are provided all the care, entitlements and compensation that they have earned through their service and sacrifice in defense of our nation in a prompt and compassionate manner by the Department of Veterans Affairs and other concerned Department and Agencies. 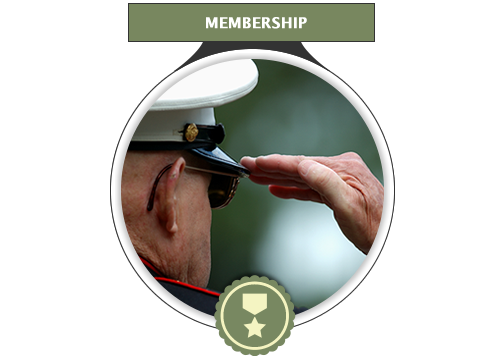 Ensure legislation is advanced in Congress and signed into law that reflects the VFW's pro-national defense and pro- America goals; and protect veteran veterans from proposals detrimental to them and the nation. Ensure employment opportunities for America's veterans are supported by lawmakers the private sector and all concerned government entities through enhancement of veteran's preference legislation, training and education programs. Ensure a firm foreign policy the guarantees our integrity as a nation, promotes our democratic ideals and interest abroad, and seeks the fullest possible accounting of our comrades missing from all wars and is backed by a strong military that provides for the well-being and quality of life for those men and women in uniform. Copyright (c) 2019 PRICE-ANDERSON POST .